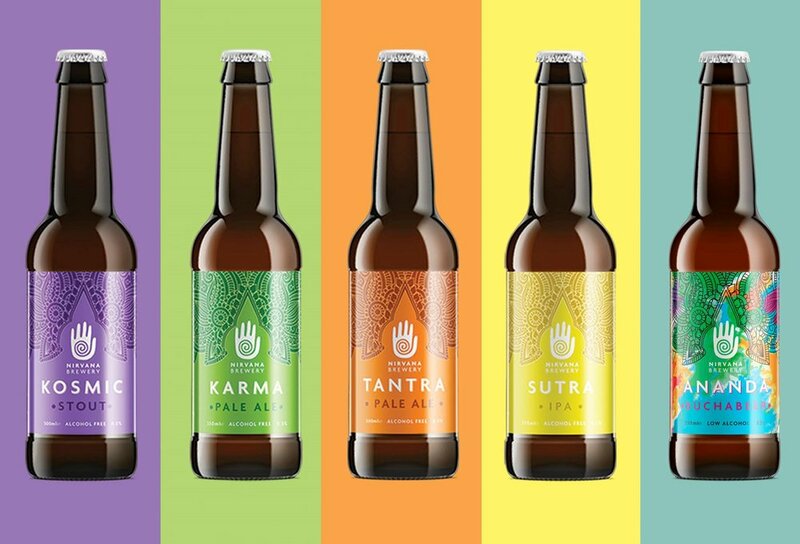 We’re Nirvana Brewery, the UK’s only craft brewery dedicated to producing alcohol-free beers. From our site in East London, we create a range of craft ales, from classic flavours to experimental combinations, we’re confident that we’ve got a brew to suit all tastes. Come on in! Please make sure you follow the email link to verify that you have signed up to this newsletter. Cheers!